Leave Kettering and head to the impressive Kelmarsh Hall & Gardens before arriving at Market Harborough. Pause at Rockingham to explore the castle before arriving in Corby. Visit Kirby Hall and Lyveden and then arrive at the stunning Boughton House. From Stanwick Lakes finish your trail in Wellingborough. The market town of Kettering has a range of shops and restaurants to enjoy. Just outside the town you will find Wicksteed Park, the country’s first theme park. Visitors can also explore the Ruston Triangular Lodge and the Kettering Museum and Art Gallery. Explore the 18th century Kelmarsh Hall – where at certain times you can also see the Servants Quarters & Laundry rooms. The listed gardens are of national significance and well worth a visit. Just across the border in Leicestershire, Market Harborough is a market town full of independent shops and boutiques, restaurants and cafes. 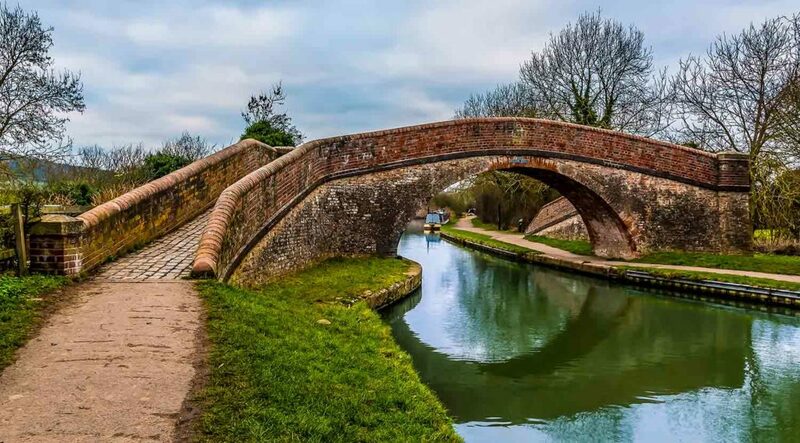 Visitors can enjoy Harborough Museums, Welland Park and Foxton Locks. 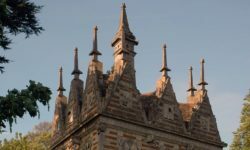 At Rockingham visitors can enjoy the speed and thrills of Rockingham Speedway or head for Rockingham Castle and explore over 900 years of history at this impressive castle – take a tour, enjoy the gardens, gallery and tearoom. A new town with Roman history and industrial heritage, visitors can enjoy nature reserves, parks and shopping. 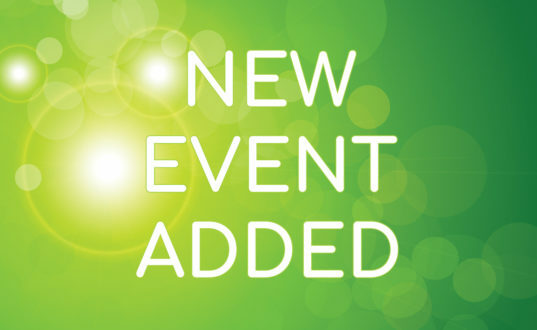 Visit East Carlton Country Park or the magnificent Deene Park. An impressive 17th century Elizabethan country house, though partly roofless you can visit the State rooms and Great Hall. Outside you can explore the parterre and gardens. Lyveden is an unfinished Elizabethan manor house – explore the moat, viewing terraces and garden lodge. 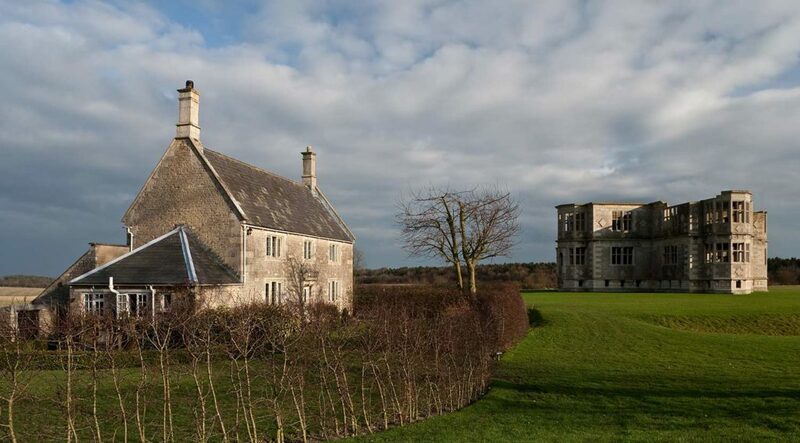 Take to the Lyveden Way, a circular walk through surrounding villages, meadows and woods. Christened the “English Versailles”, Boughton House is one of the country’s best preserved stately homes. Enjoy the house with a range of collections including painting, tapestries, silver, art and furniture. Outside you can explore the beautiful gardens, lakes and parkland. 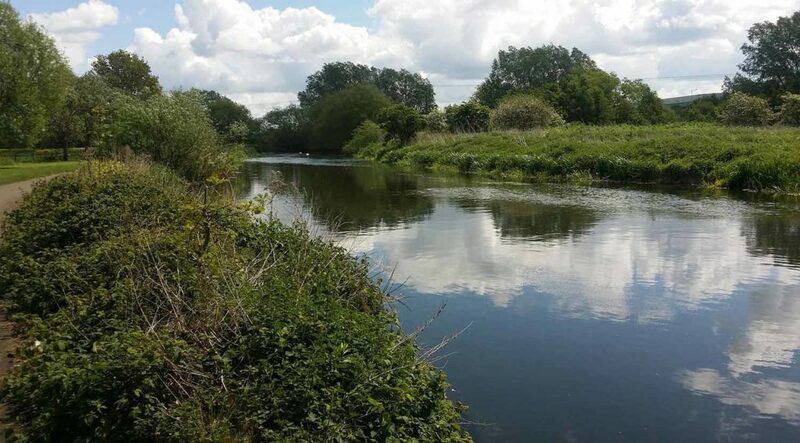 A 750 acre nature reserve nestling in the Nene Valley, where visitors can admire the lakes and enjoy the wildlife, birdwatching, adventure playground, adventure trails and a number of walks. 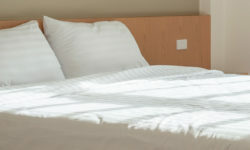 The market town of Wellingborough – visit the Wellingborough Museum, and nearby Irchester to explore the country park and narrow gauge railway. 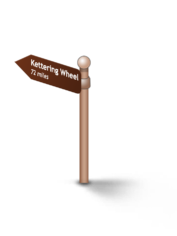 From the bustling market town of Kettering, head for the beauty of Kelmarsh Hall & Gardens to explore the house and gardens. Make for Market Harborough in Leicestershire before visiting Rockingham to explore the castle. 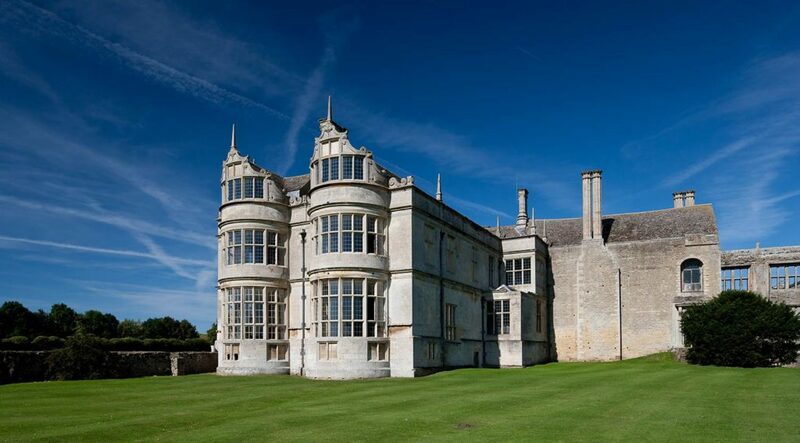 Explore the town of Corby and then take some time out Kirby Hall. Visit Lyveden before taking in the stunning Boughton House. 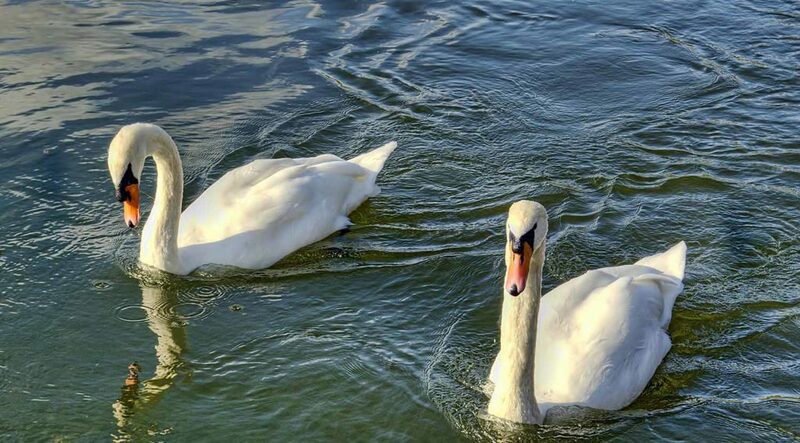 Enjoy the peace and tranquillity of Stanwick Lakes before finishing your trip in Wellingborough. 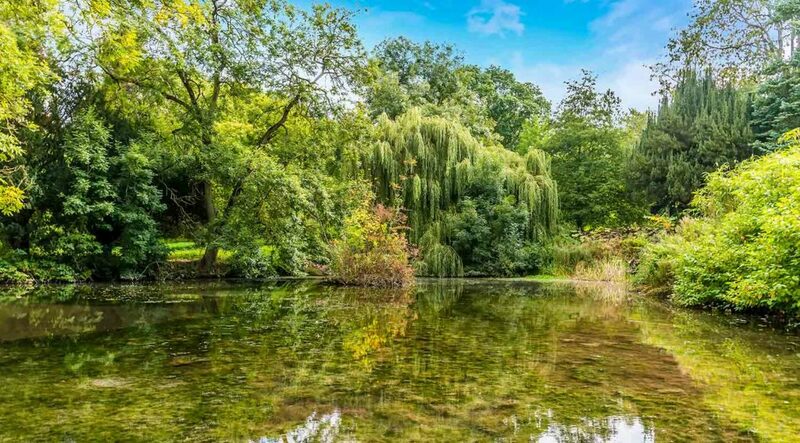 Northamptonshire is blessed with an array of beautiful gardens – call at Kelmarsh, Kirby Hall and Boughton House to take in some splendid displays of colour. Stanwick Lakes are an oasis of tranquillity and an opportunity to relax and get some fresh air. Enjoy nature and the explore the many walks and trails. 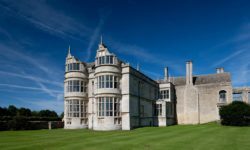 Northamptonshire is home to a number of impressive country houses – visit Kelmarsh Hall, Kirby Hall, Lyveden and Boughton House and enjoy these magnificent buildings.